On Trend: Capes – the new winter coat? As I’m back to work for Christmas, I’m immersed back into all things fashionable and a trend that I’m loving at the moment is definitely finishing your outfit with a statement cape. This was a micro trend last winter but I think it was too cold to go anywhere without a proper winter coat. This year it’s a lot milder, like I don’t remember it ever being 17 degrees in December, EVER! So it’s all about layering for the unpredictable weather. Capes, heavy oversized scarves and wraps are fantastic for this. They look really stylish while being functional at the same time. You can pop them on over literally anything – a warmer one in the day time or a structured blazer style for the evenings. I’ve chosen a couple of my favourites that I’ve spotted recently and hopefully there’s a style that takes your fancy here. Don’t forget that most capes are a one size fits all or sized S, M, L, etc., so they make great gifts for your mum, sister, friend or aunt if you still have some ‘Last – Last Minute’ Christmas gifts to buy in stores near you or a birthday present for the New Year. 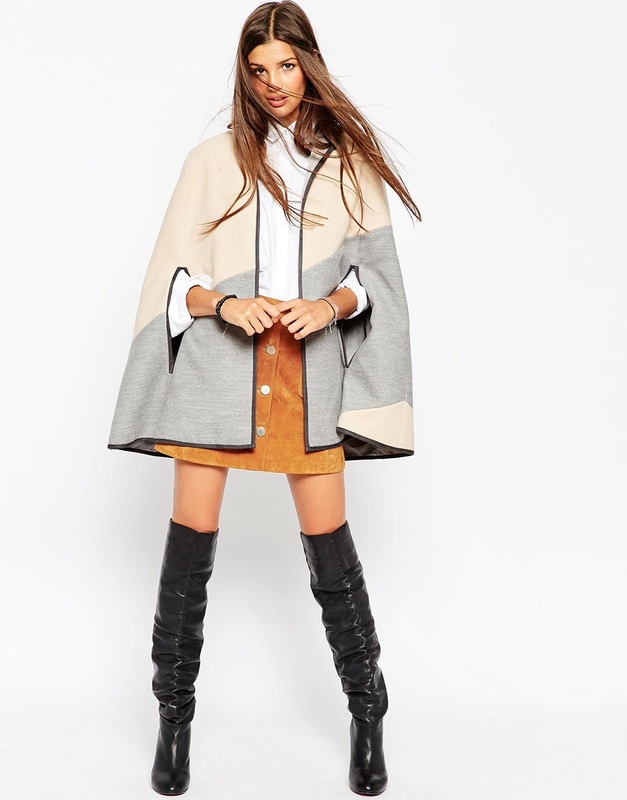 First up is the diagonal print cape from ASOS. The colours in this cape are really soft and I love that the inserts for your arms have cape style cuffs like this, instead of your normal opening right underneath your arms. 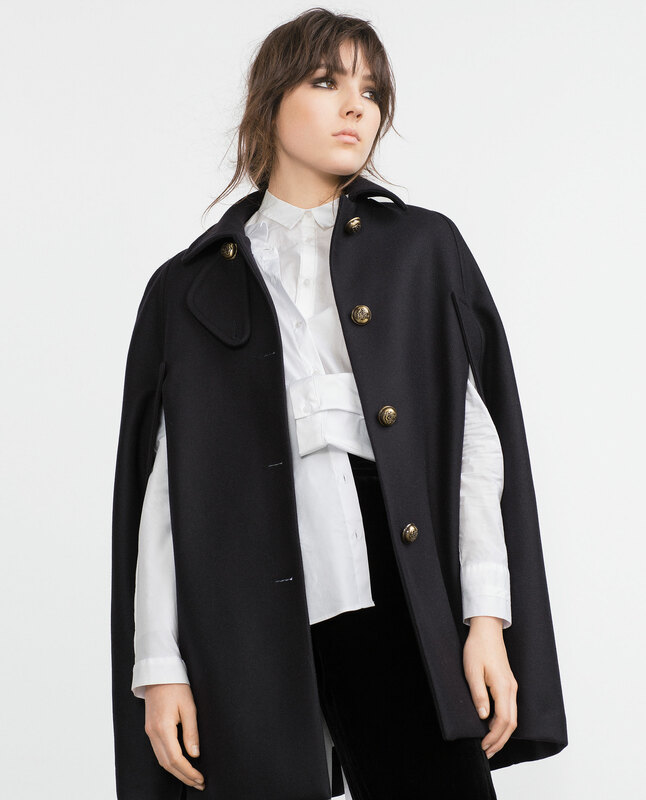 The next offering is from Zara and this button cape has a real military vibe. The shirt collar and metallic buttons make this look really smart and if you are tall, you will carry this length really well. This is a wool cape too so it will see you through the cold weather, such good quality. LC2 Boutique in Gorey have the right style for you to pop on in the evening time. This cape blazer is much more structured and fitted and would be a dressier option. Available in black, white and navy, it’s just a matter of finding one to match your outfit. 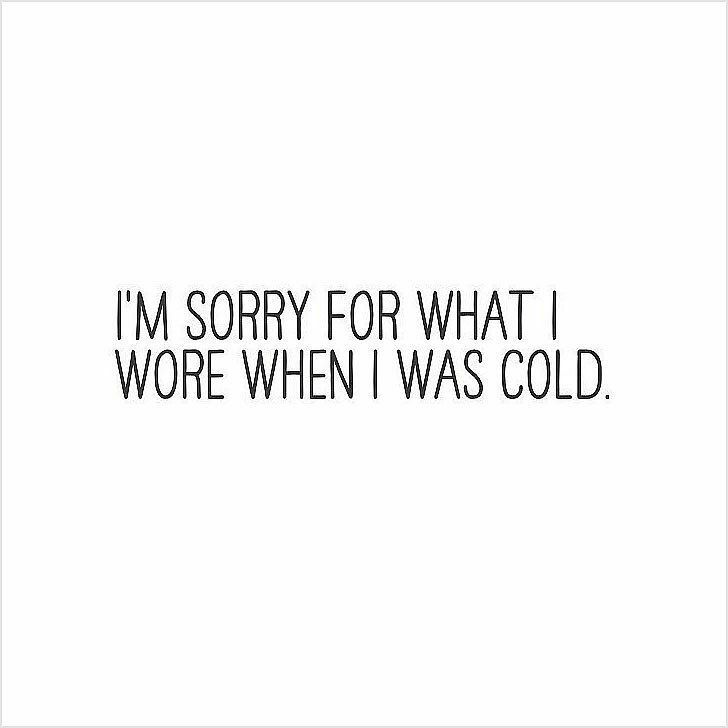 This would also be a great option if you wanted to wear it to work, bringing you from the office to dinner easily. If you’re still not too sure how you feel about the trend and don’t want to invest in it just yet, boohoo.com have the perfect one for you. This edge to edge cape is just €27.00 and comes in classic black or stone with a black trim. This style is really chic and easy to wear, it almost looks like a loose fit cardigan. I love the stone colour, there’s something Chanel-esque about it?! Finally, I’ve fallen in love with this fur trim cape from Ruby Rouge, also in Gorey. It comes in 3 lovely colours; brown, beige or grey which are great neutral colours that would tone into your wardrobe well. I think the fur trim on this is so appropriate for winter time, it looks super cosy! So they are my picks inspired by the cape trend and I hope you’ve found some ideas for yourself too. Let me know which is your favourite by getting in touch through Facebook, Twitter and Instagram! Previous Post Spare a Thought this Christmas..